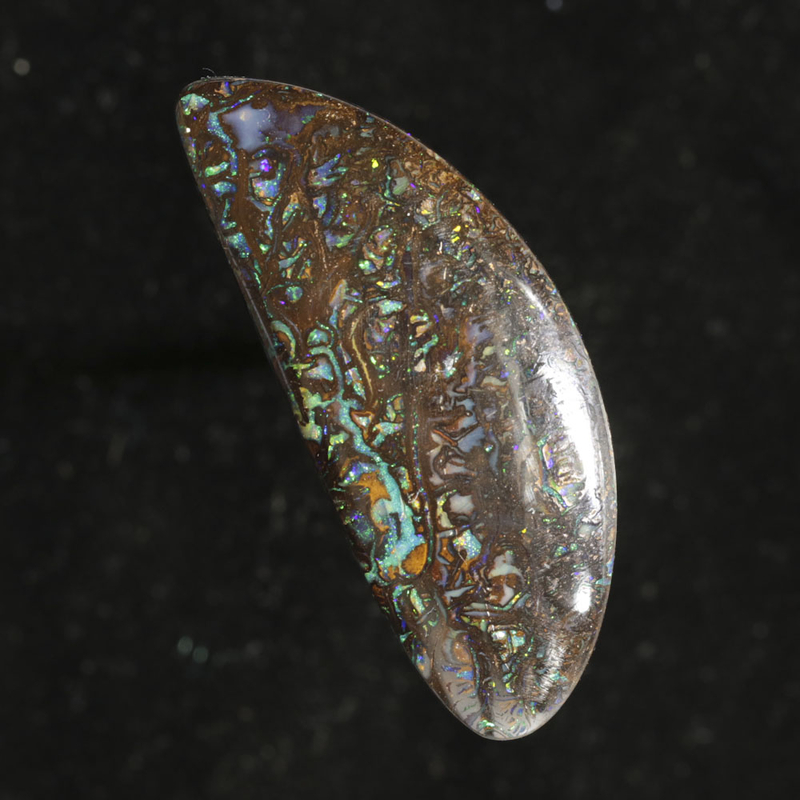 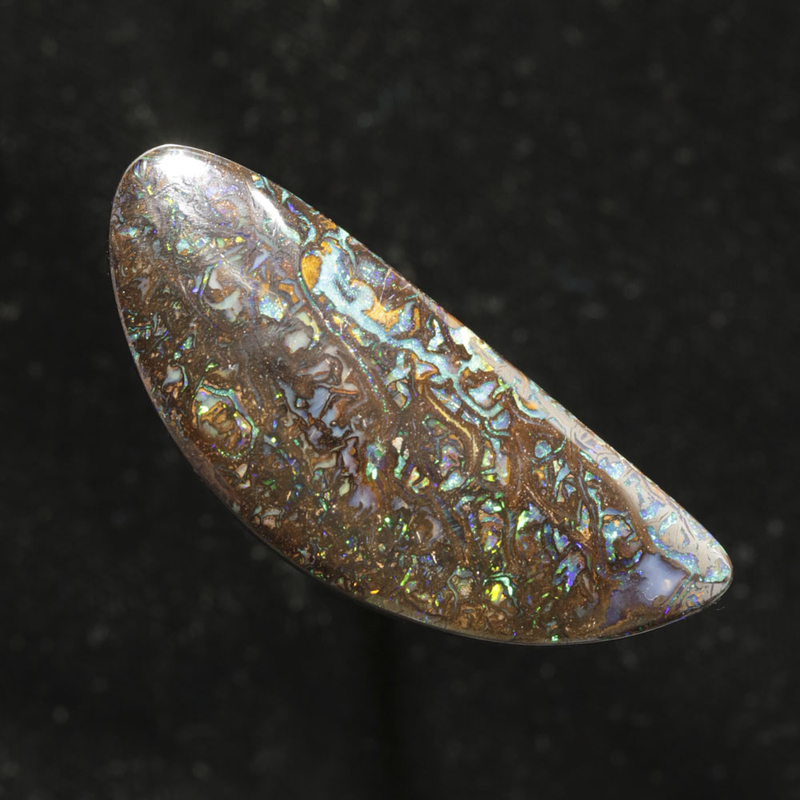 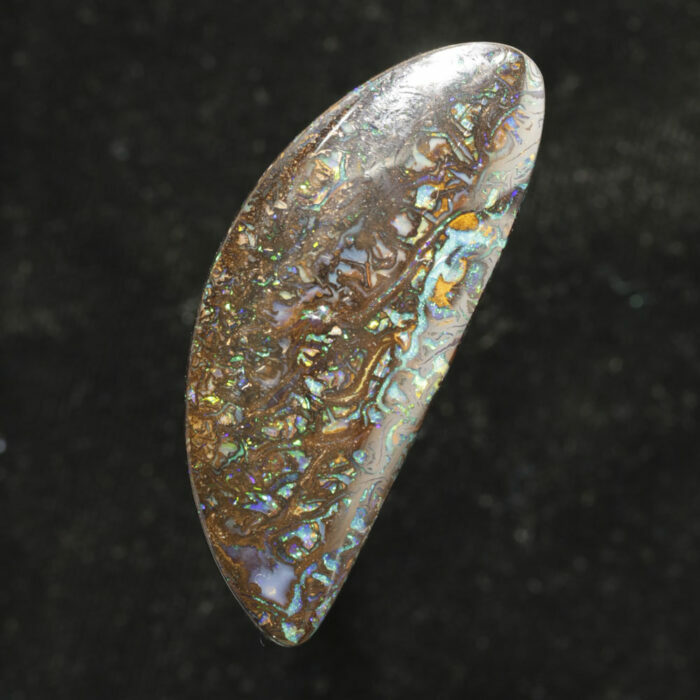 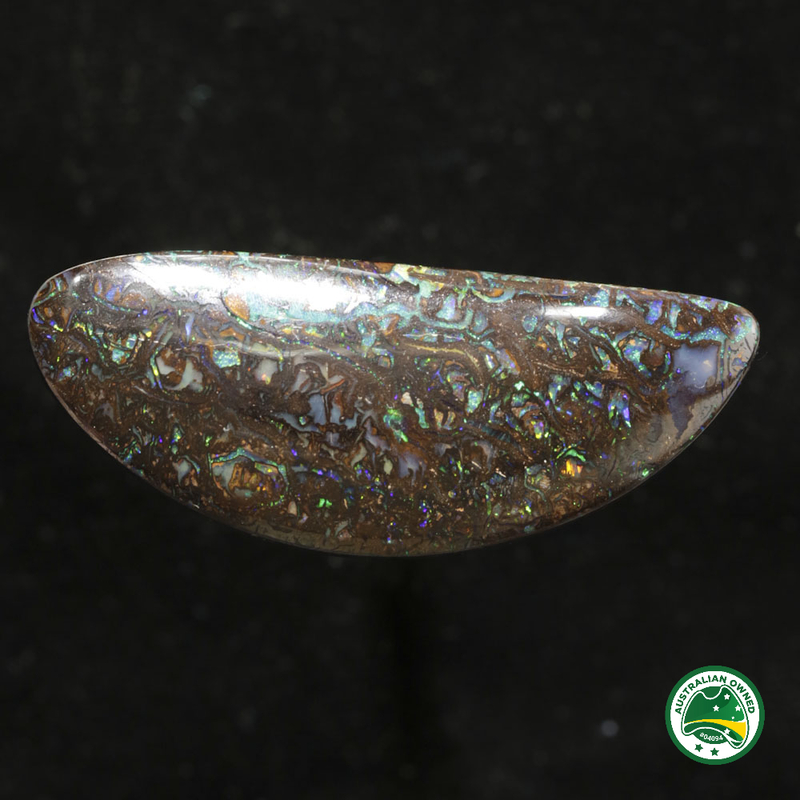 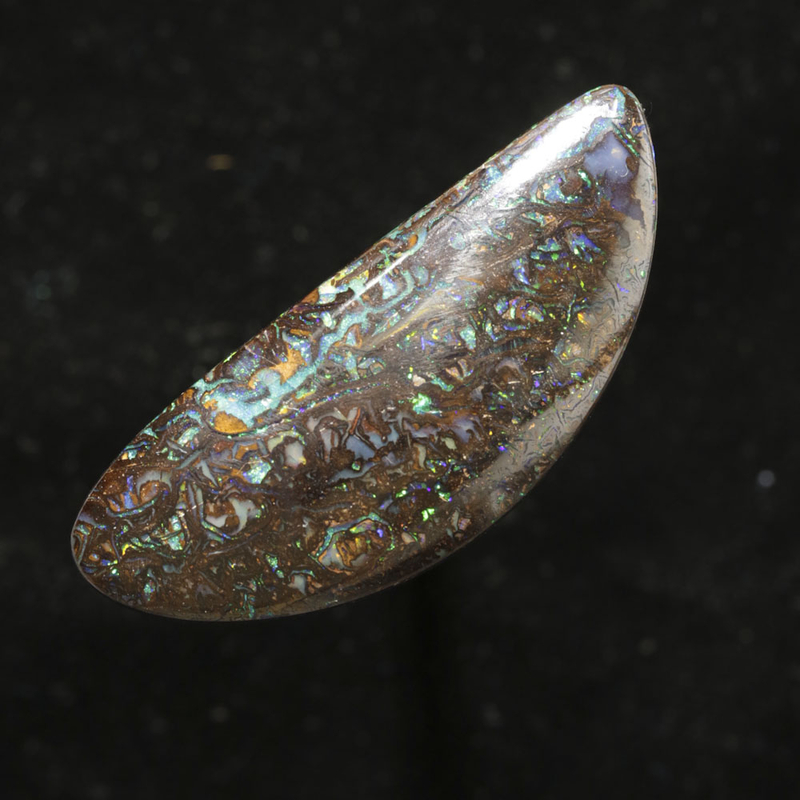 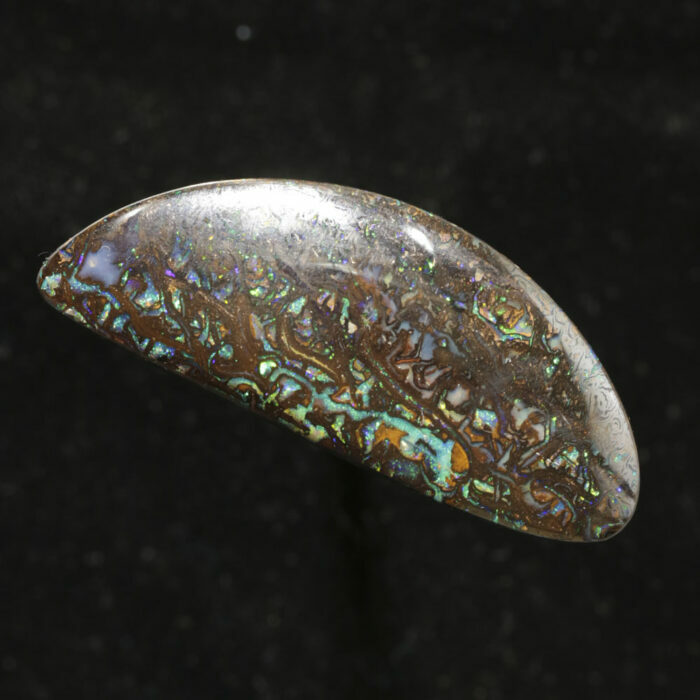 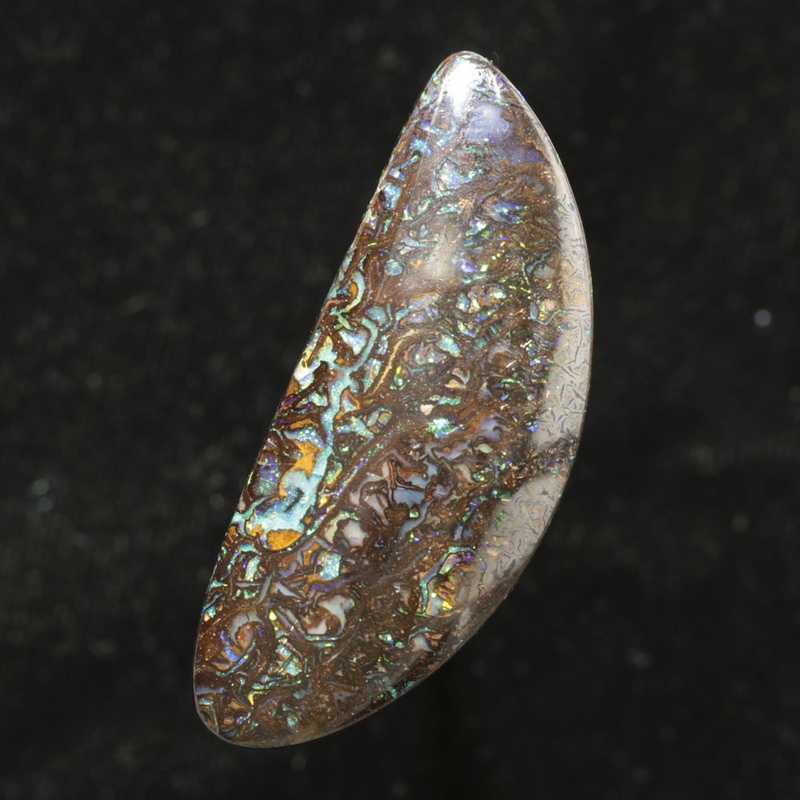 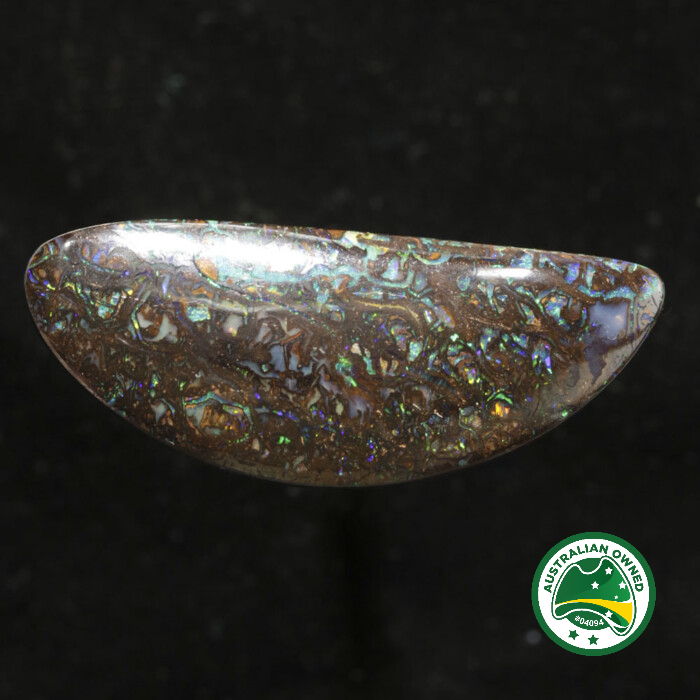 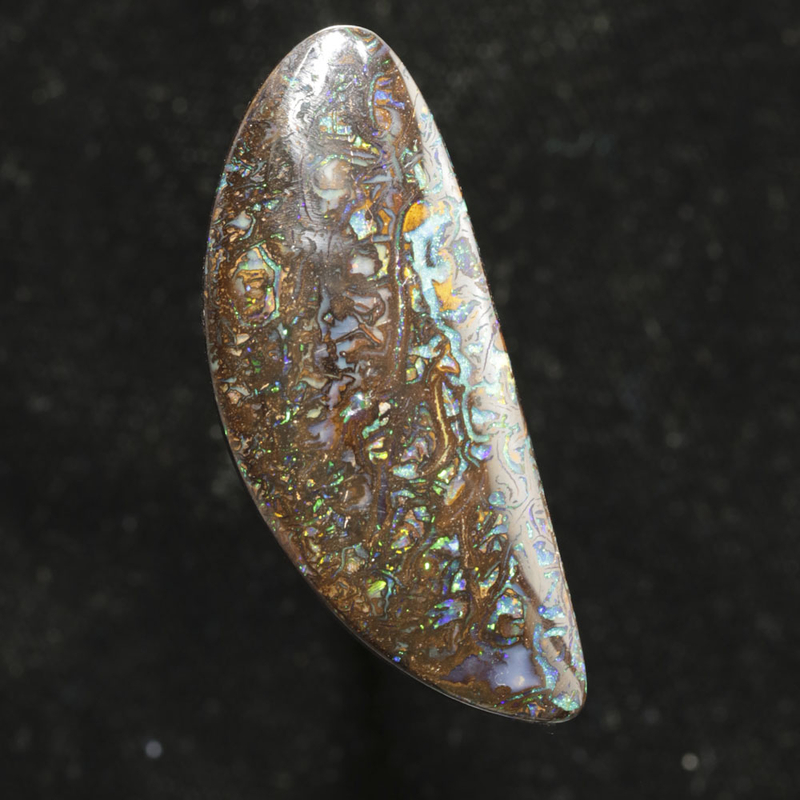 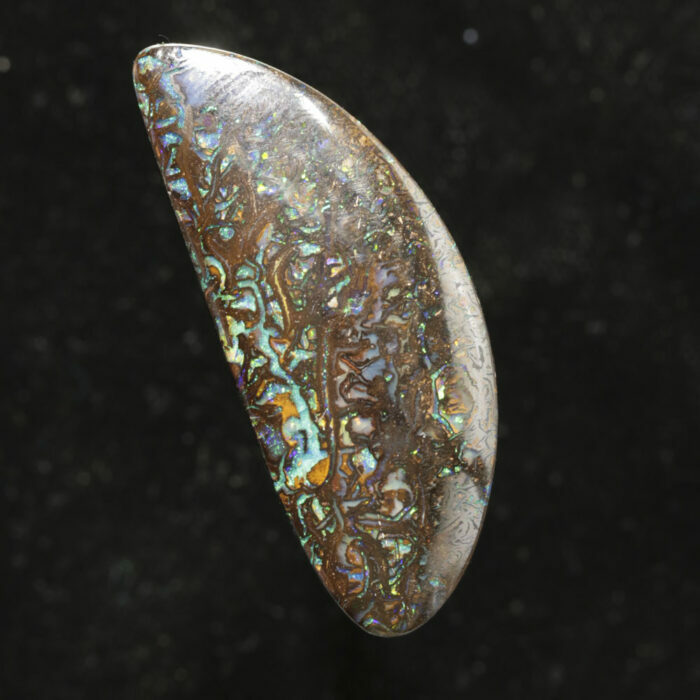 A very large boulder opal with an interesting matrix pattern. 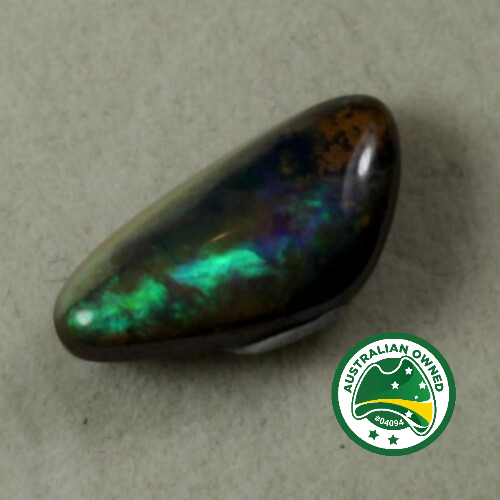 Electric green completely covers the face. 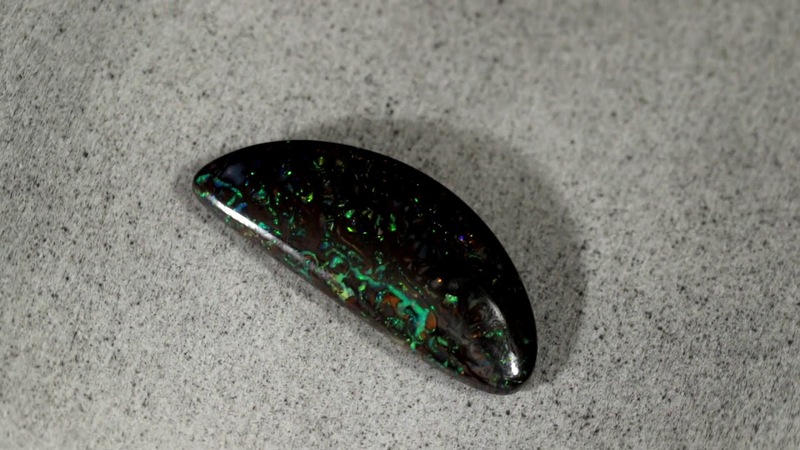 A slight tinge of electric blue can be seen.